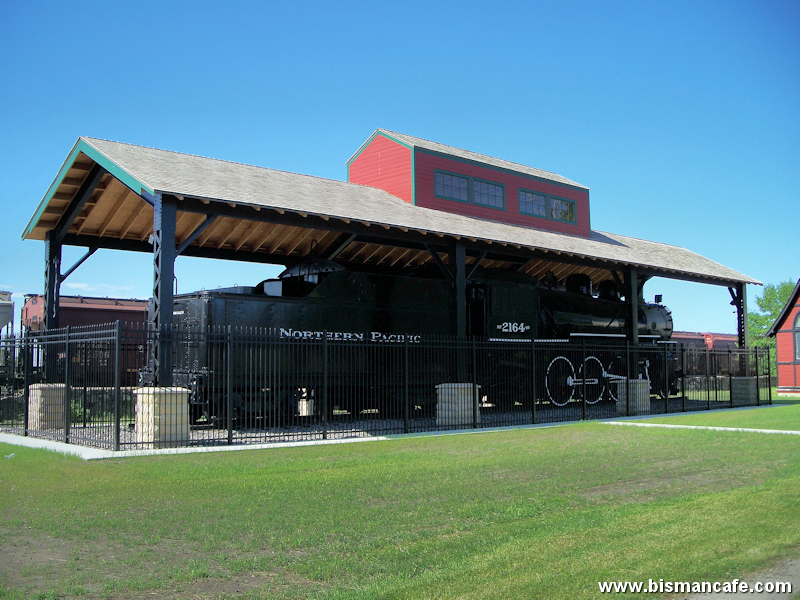 The vintage 1909 Northern Pacific steam locomotive at Camp Hancock underwent restoration last year, which included its first fresh coat of paint since the 1970s. After years of attempts to gain necessary funding, a protective shelter has also finally been erected around the locomotive. The locomotive has been at Camp Hancock since the historic site’s dedication on October 12, 1955.